Digital learning is important in this day and age. 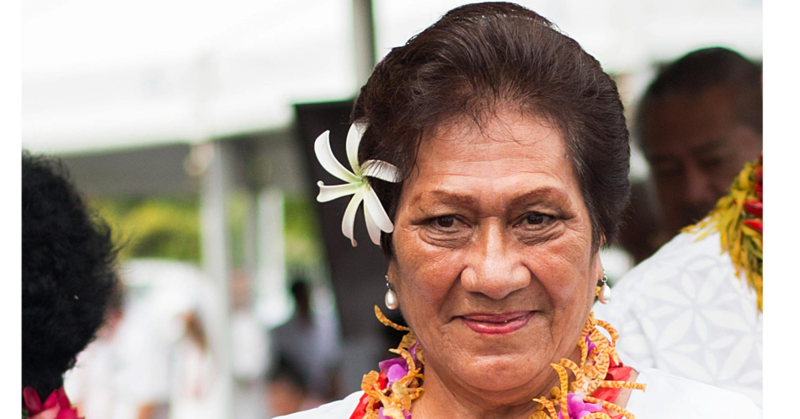 For Netvo Samoa, they have a mission of supporting students in their studies. Netvo took part in the University of the South Pacific (U.S.P.) Alafua Campus Open day on Friday in Alafua where they showcased some of their products. 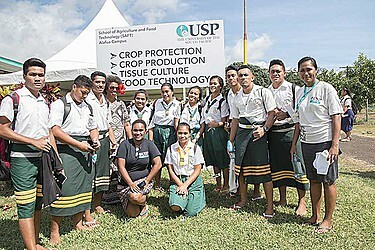 Netvo Samoa Head of Sales Executive, Joy Leaupepetele, said nowadays, students need to be online to assist them with their studies in terms of research, whether in U.S.P. or in the comfort of their own home. 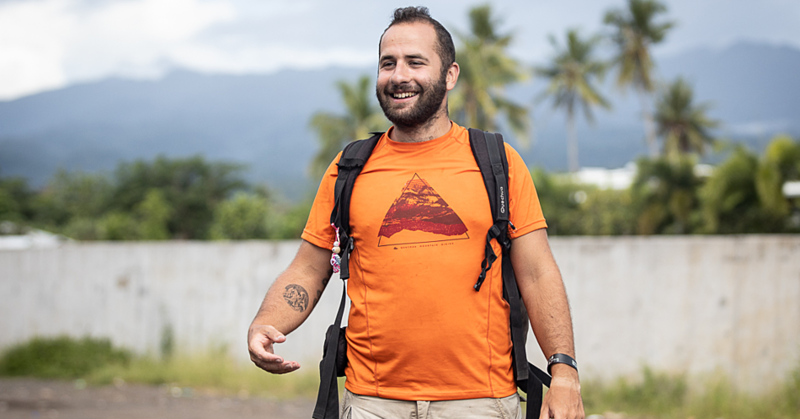 “With us being here, it shows to Samoa that Netvo is able to sponsor, support and is behind education to support the kids as they are the future of Samoa. “I think the open day is a great event that enables students from various schools to attain knowledge of what the university has to offer in terms of studies and also serves as guidance in helping them with the option they will choose in the future,” she said. Netvo Samoa is also running a competition for all its customers. “We’re giving away two 4G LTE portable MiFi and 18 gigabyte data plan for two months each. The cost of the mifi is $170 but we’re offering it for the students who win. “They have to follow three steps, follow our facebook page by liking and sharing it, then follow us on Instagram and lastly check in at Netvo on Facebook and post fast, reliable, and affordable. “We get the students to follow these three steps and then by Monday we’ll be able to announce the winner,” she said. The competition is also open to students from other institutions. NetVo Samoa is the most advanced 4G LTE network in the country which provides fast, reliable and affordable internet access to Samoan people. 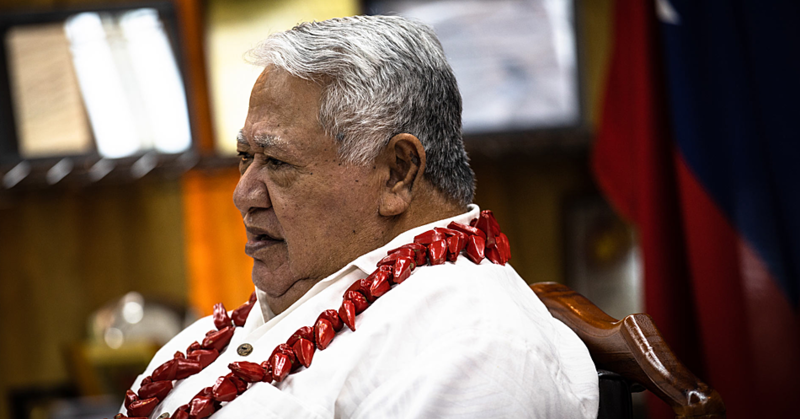 Netvo is owned by Samoans, working for Samoans with their vision in empowering all Samoans to access communications, education and business opportunities through a reliable, high tech wireless internet network.